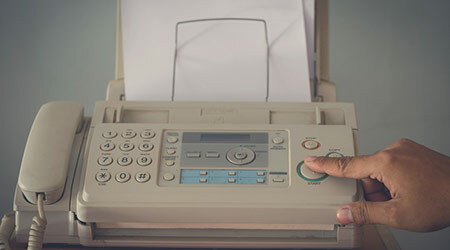 Centers for Medicare & Medicaid Services (CMS) Administrator Seema Verma has set a goal for digital health information to replace the current use of fax machines in physician offices to send patient information, according to an article on the Healthcare Finance website. CMS is seeking developers, and already has an estimated 600, interested in building consumer-friendly applications for Medicare beneficiaries. "If I could challenge developers on a mission, it's to help make doctors' offices a fax free zone by 2020," Verma said . Verma said she's also called on insurers to release their claims data so that health information is no longer locked in siloed systems.